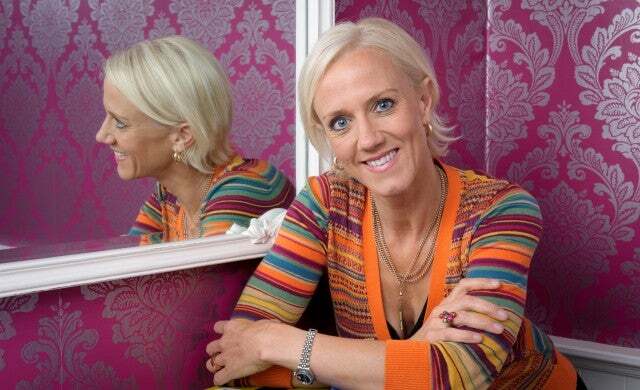 As the founder and managing director of JoJo Maman Bébé, Laura Tenison has grown JoJo the company organically from its start-up in 1993 to become the UK’s foremost niche multi-channel specialist in the pregnancy and baby market. Laura previously ran a small fashion company before setting up a French property business based in Brittany. When she sold this venture, her aim was to bring the quirky nautical style home and offer practical and affordable fashion for mothers and babies. With start-up capital of just £50,000 and only two part time members of staff, Laura has grown the company to a forecast gross turnover of £44m in the current financial year and employs over 570 people. The company, now with 60 stores nationwide, continues to expand both organically in the UK and via trade sales to over 60 countries across the world. With real-time sales via all channels; the multi-currency website, social networking platforms, catalogues and boutiques across the UK and Ireland, JoJo offers a truly multi-channel service. In the past she has given many talks including a speech in French on behalf of the Welsh Assembly at the Hotel du Matignon, Paris and inspirational talks at such diverse venues as the British Library, London Chamber of Commerce and the Cycle Show, Earls Court. Her subject matter is varied and covers environmental and ethical business practices, juggling a career and family, building a business without capital and many other subjects. She has recently taken part in the BBC’s Peter Jone’s Meets, Beat the Boss, The Apprentice – You’re Fired, Channel 4 News, BBC Breakfast TV and BBC2’s Working Lunch, BBC Radio 4 and 5, Sky News and Bloomberg TV to name a few.